Sparrow Industries is Virtual Company located and runs under Second Life TOS, established on October, 7th in 2006. Company provides advanced hi-tech Security Systems and Protection for Lands, Land Products for virtual enviroments, Shoutcast and Icecast and Club Equipment, Avatar Accessories, Scripted Agents - Robobuddies, and many many more... With 18 employees we provide the best Customer Support. Special Offer for April - Corner Land - 4.624 sq.m./2.350 prims/1.175 L$; Waterfront - 4.352 sq.m./2.500 prims/1.250 L$; Waterfront - 3.936 sq.m./2.066 prims/1.033 L$; Waterfront - 3.808 sq.m./2.324 prims/1.162 L$; Corner Land - 2.400 sq.m./550 prims/275; - Lands can be joined or subdivided! 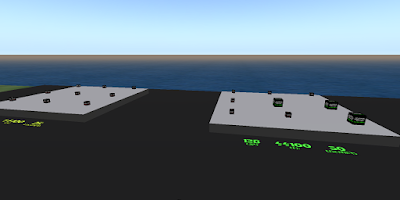 T.F.O.-Security Bot - Weekend Special Offer! We have special price for T.F.O. for this weekend, starting NOW! Halfprice for everyone and 75% discount for group members. 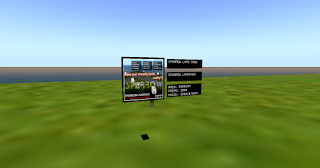 Lands for Rent @ Kimberley SL! Special August Offer for stream users! 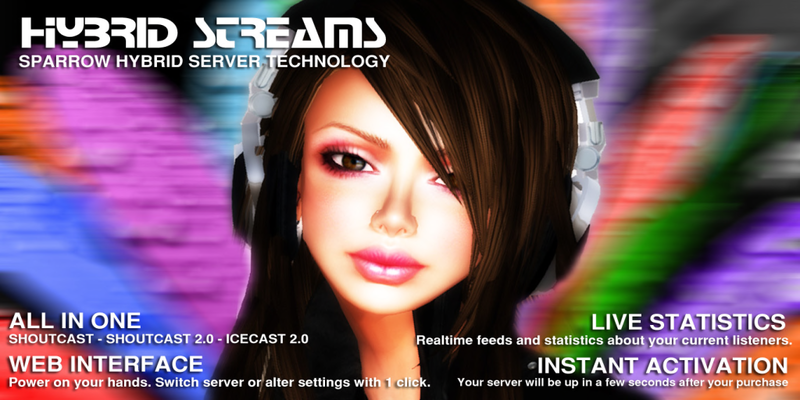 Special Offer to all ShoutCast-IceCast Stream Users (additional week to those that purchase 4 weeks) will be active all August. Take your chance and renew your stream today to get bonus weeks. 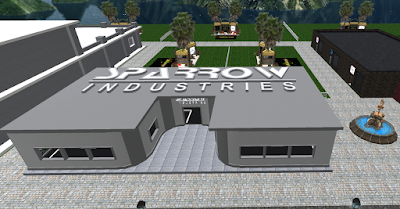 New Location of Sparrow Industries Store @InWorldz Grid! New Location of InWorldz Store!